Get help in person, by phone, text or email. 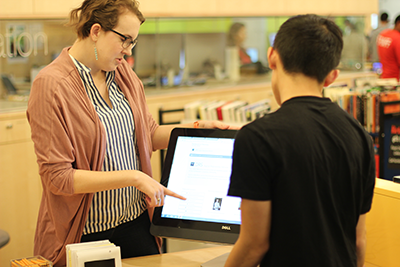 View online tutorials to learn about library research from the comfort of your dorm or office. Or just browse the menu to the left for other options.